B2B buyers are more reliant on peer reviews and ratings to validate and find new solutions. 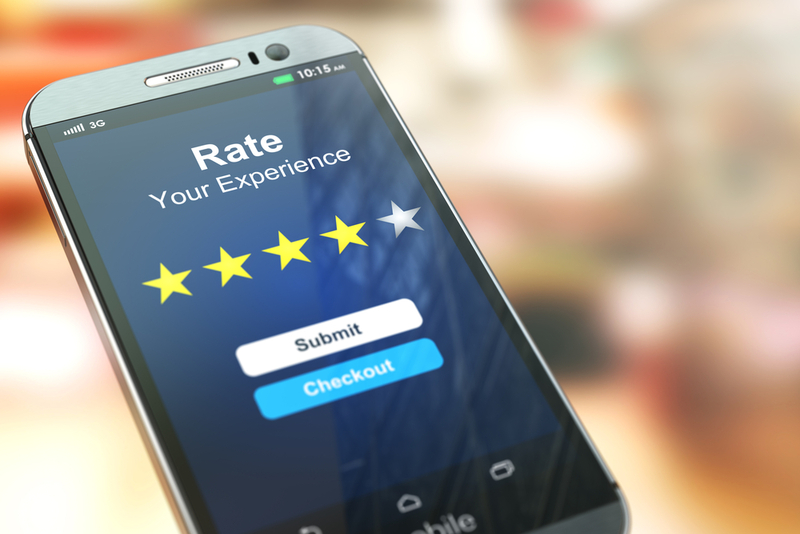 According the 2017 B2B Buyers Survey Report, 94% of B2B buyers reported that reviews from industry peers were important in making a purchasing decision. Input from other users gives prospective buyers transparent insights into aspects such as ease of use, ROI and deployment time. It should come as little surprise that 42% percent of buyers listed peers and colleagues as their top source of information.